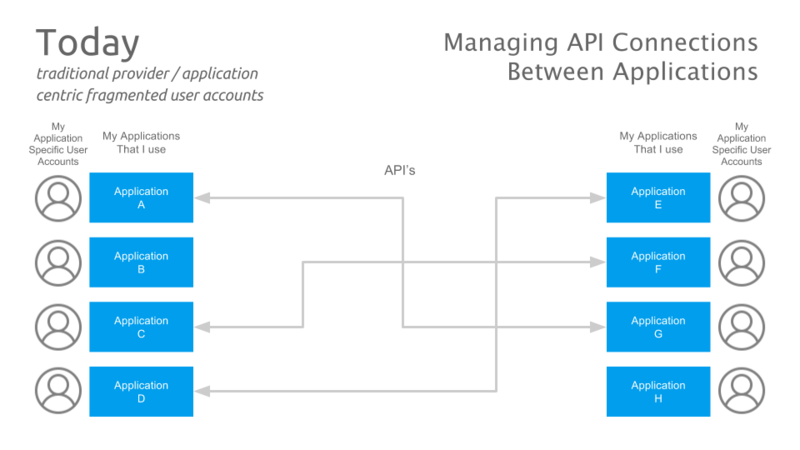 "We believe that the model of how digital services are build today with multiple barely maintained user accounts with poor data in various systems, will change into more user-centric "global user accounts" with quality data & API connections between users and their preferred services." 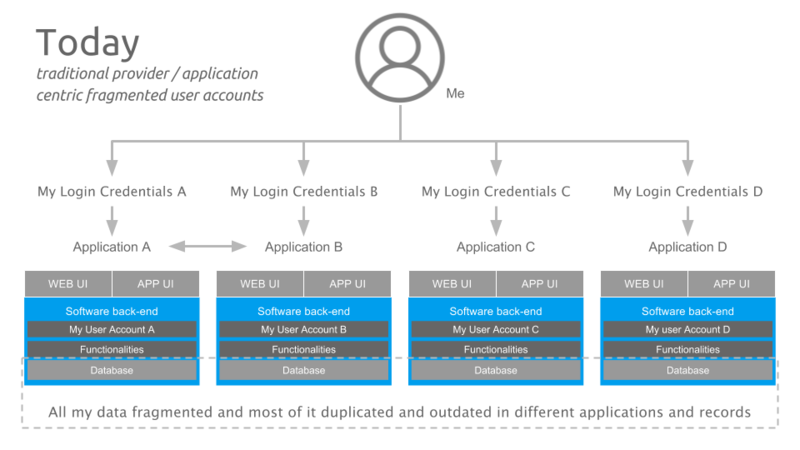 "Global user accounts, hold access to users aggregated and most complete data about them, via account where users are in full control of the access, connections, portability, privacy levels, use and monetization of their account data." 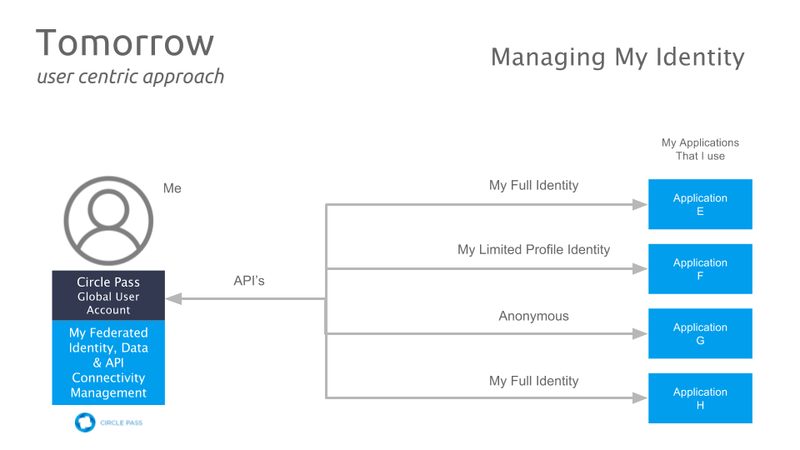 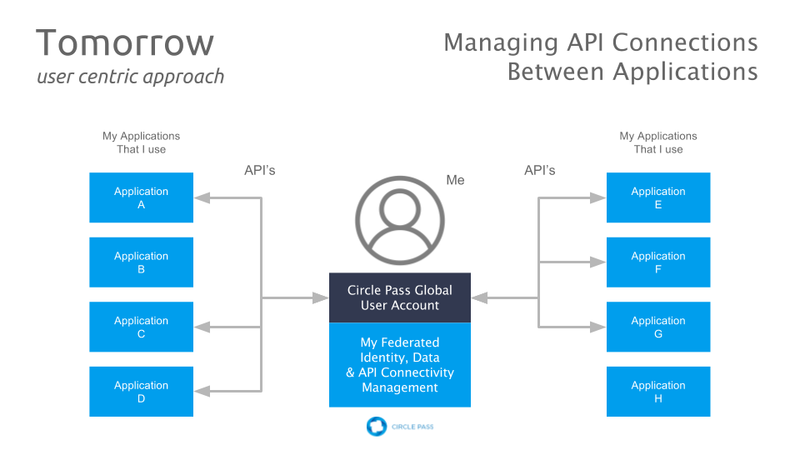 "The Circle Pass Global User Account is a service purely focused on enable users to manage their own data, to enable user control and use of their identity, privacy and data by their own terms." 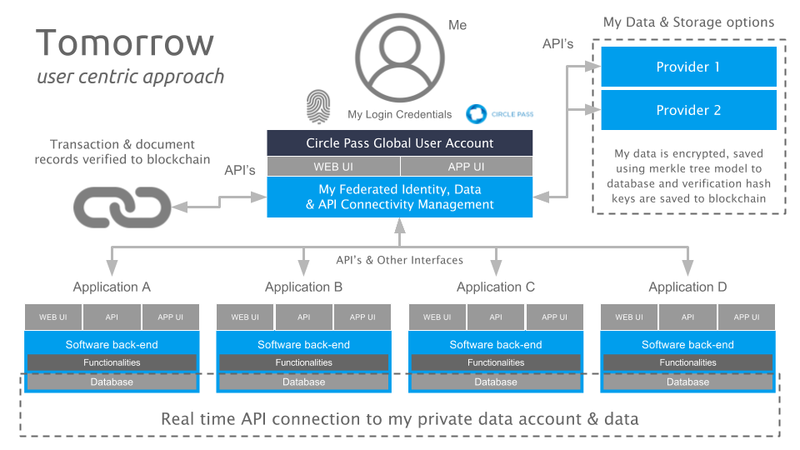 "Circle Pass is not a central data storage. 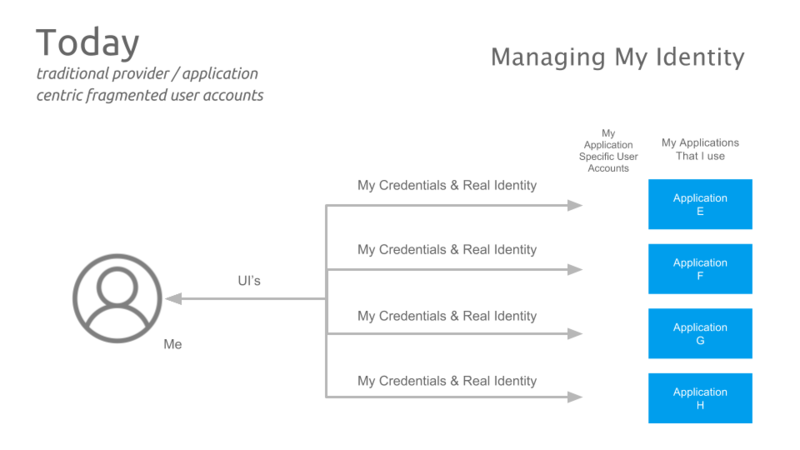 Data is stored in various ways and formats, with various levels of security and encryption to multiple different storage locations depending on user's preference - including users preferred existing services."